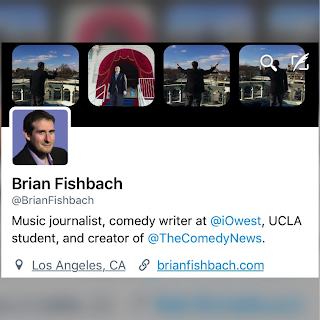 The Comedy News is based in Los Angeles. Every article that appears on The Comedy News is entirely fiction and original content. The Comedy News is written for entertainment only, and, sorry, our stories are most likely not true...but we hope to make you think a little, k? The Comedy News is not intended for readers under 18 years of age.